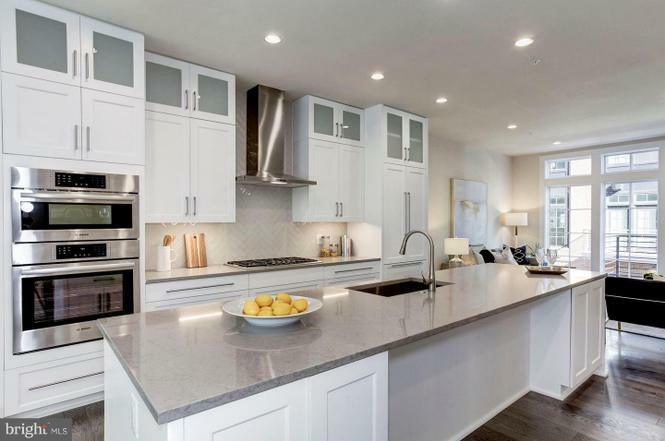 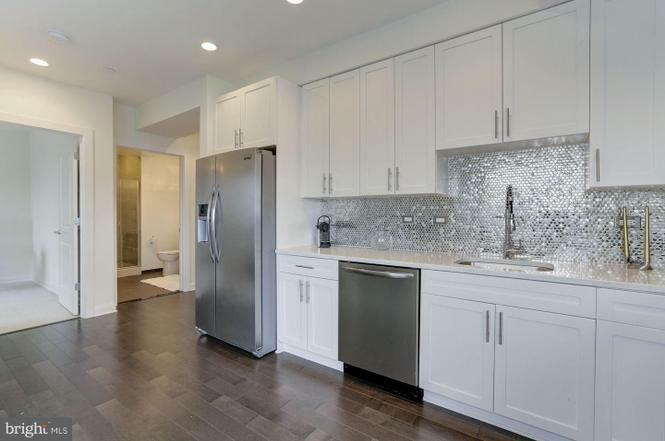 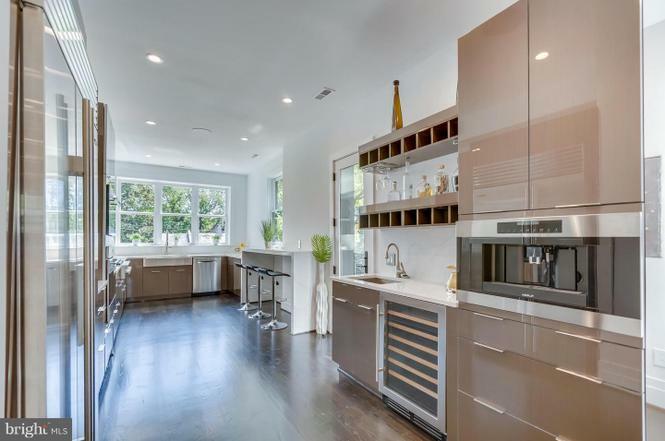 Why: This four-bedroom, four-bath has a kitchen with a wine fridge and built-in espresso maker, plus a backyard with an Italian-tile patio and outdoor kitchen. 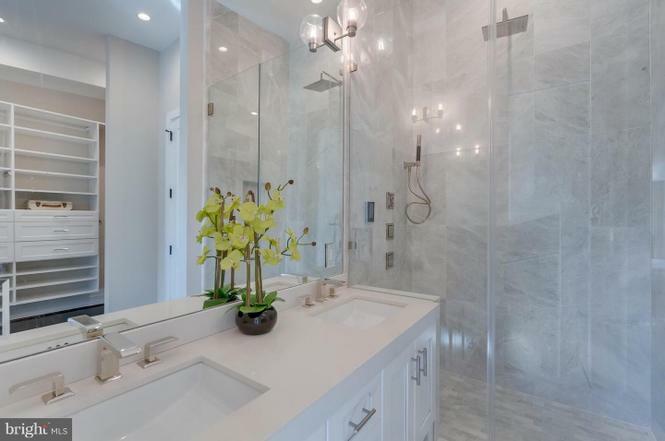 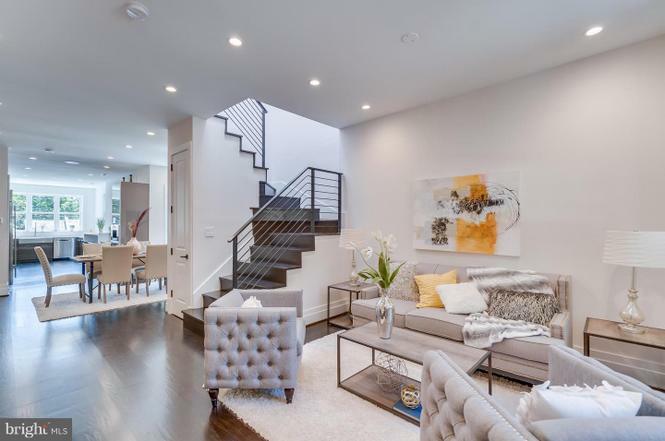 Where: 3645 Chevy Chase Lake Dr.
Why: With three bedrooms and three bathrooms, this space also has a private elevator, two-car garage, and rooftop terrace. 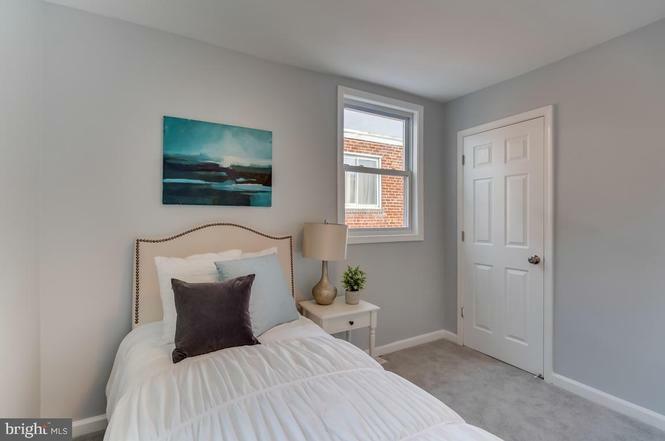 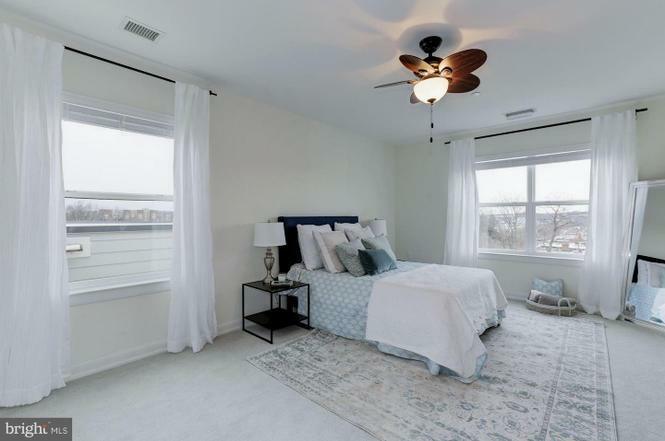 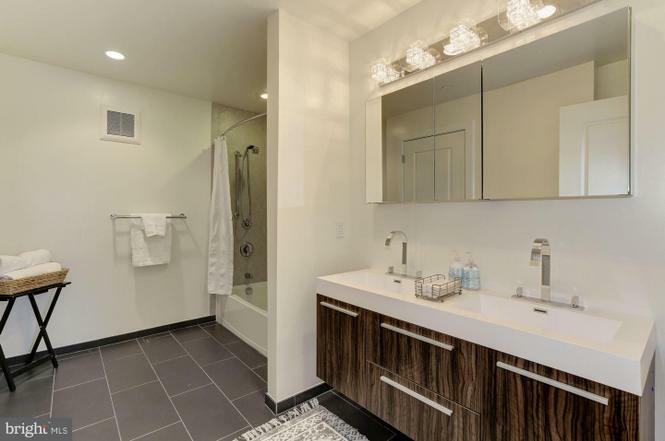 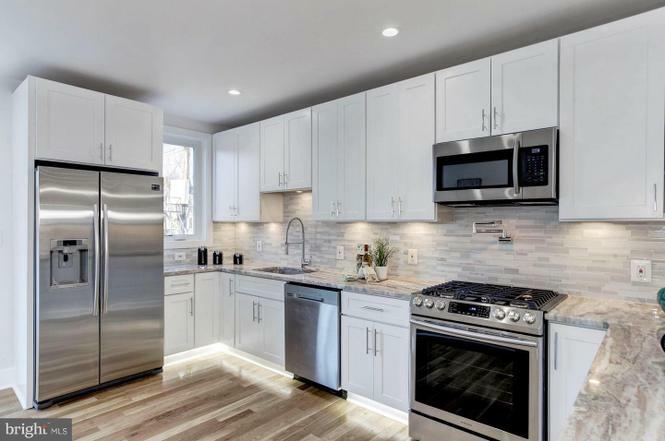 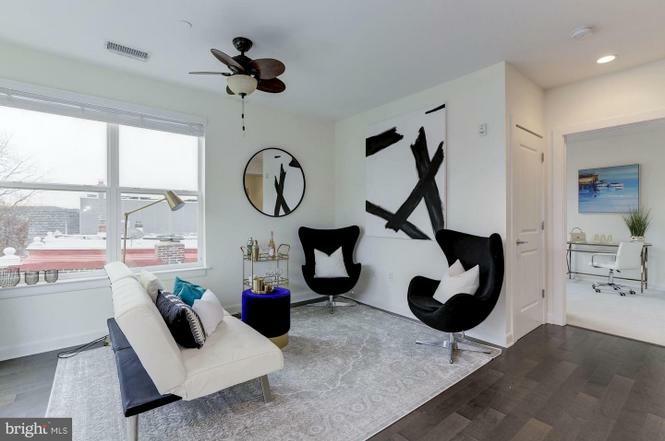 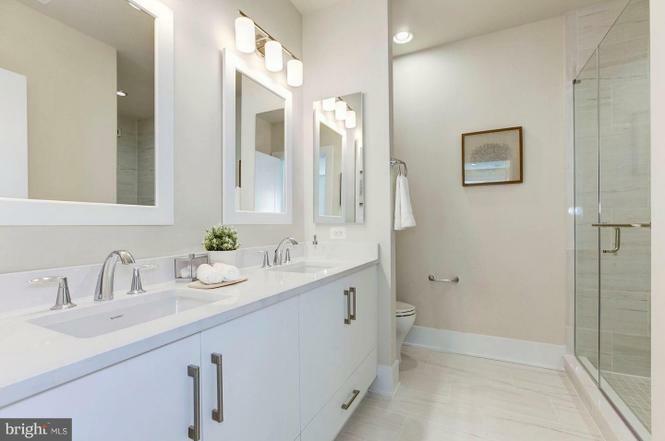 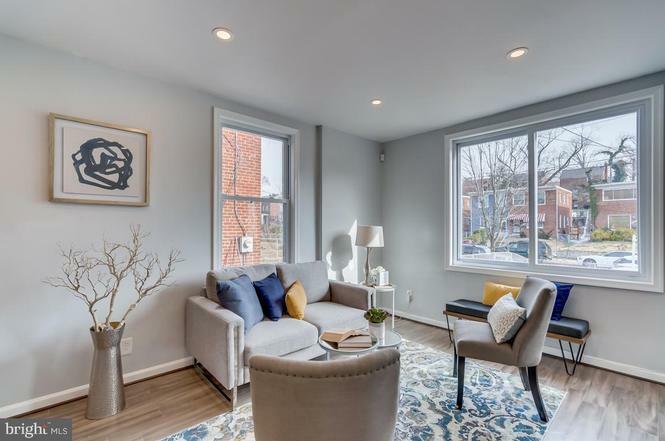 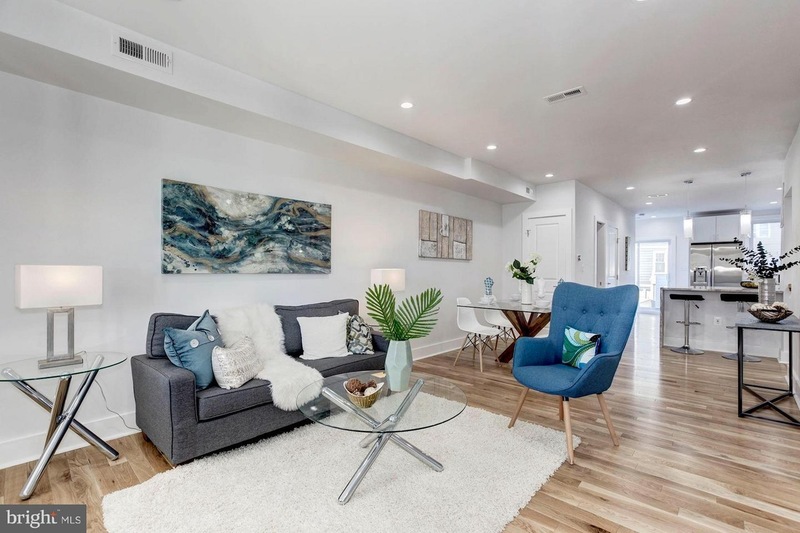 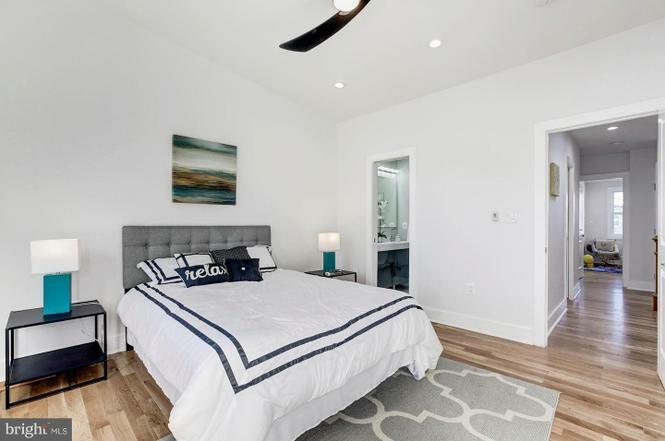 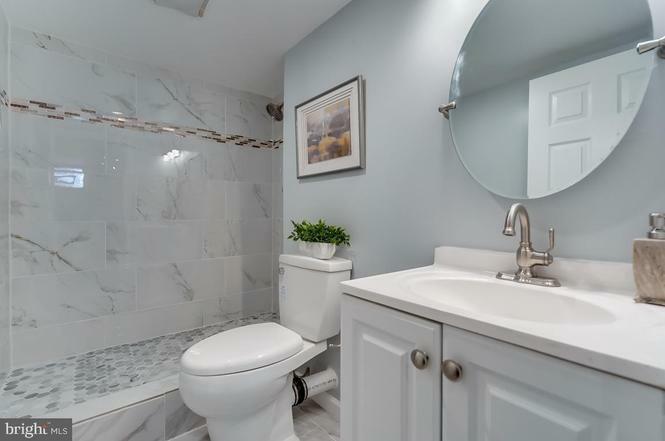 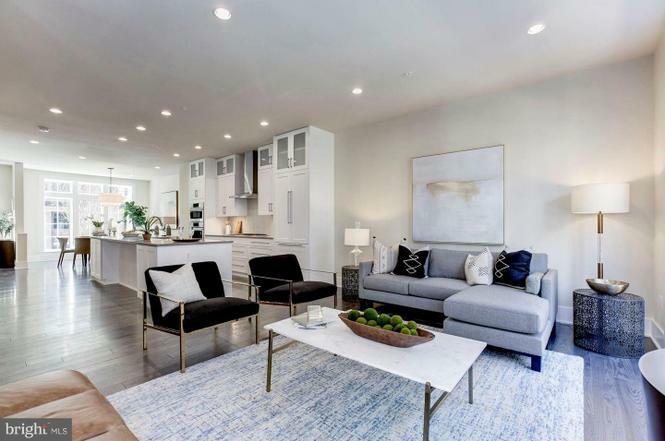 Why: This rowhouse has four bedrooms and three-and-a-half baths (and the master bedroom has a private balcony), as well as a large deck and a finished basement with a wet bar and separate washer/dryer. 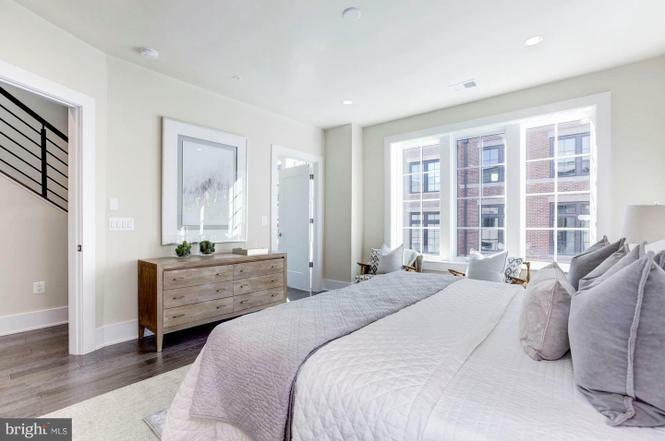 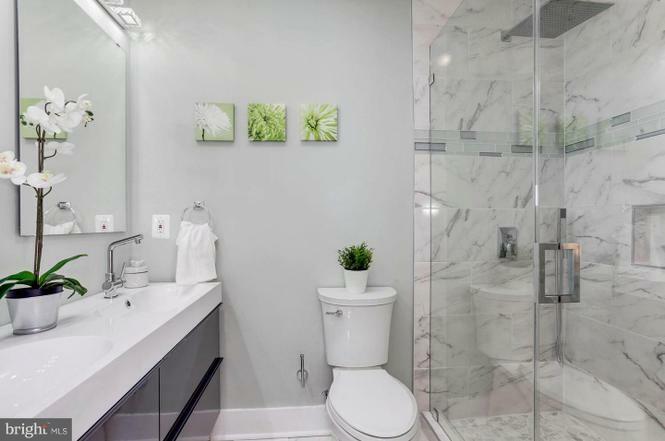 Why: This penthouse condo has two bedrooms and bathrooms, each on a separate level, as well as reserved parking, a private balcony, and a rooftop deck. 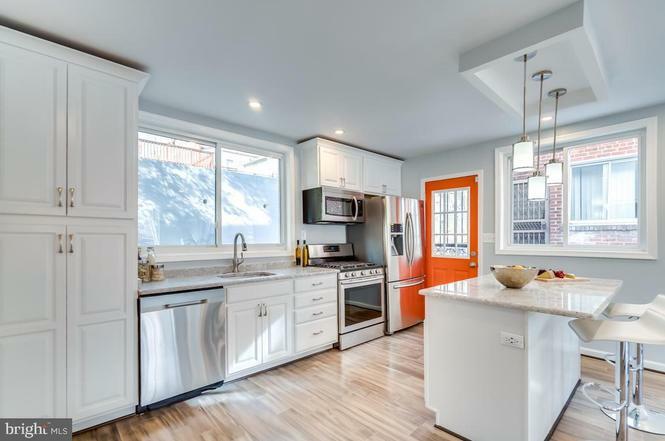 Why: This three-bedroom, two-bath home has a fully-finished basement, front and back patios, and parking for two cars.